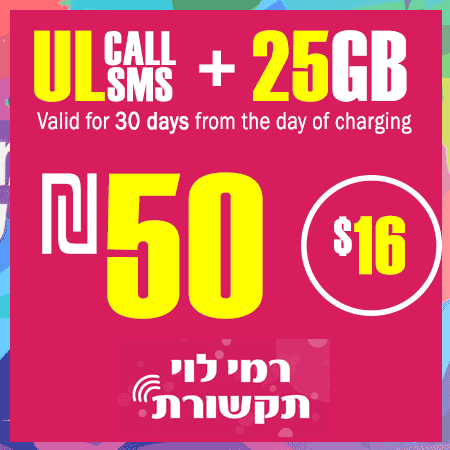 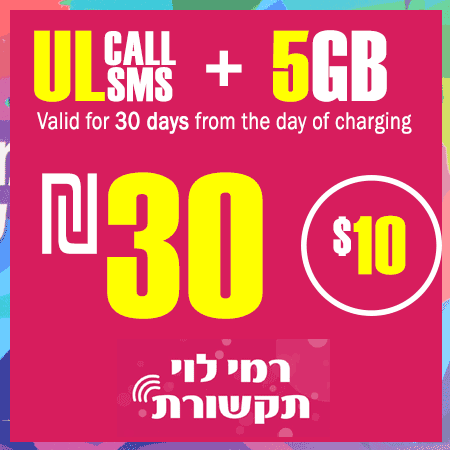 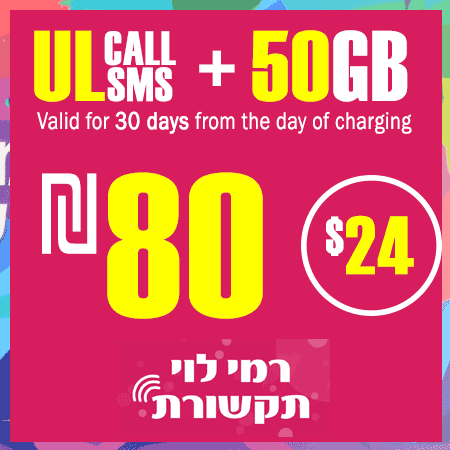 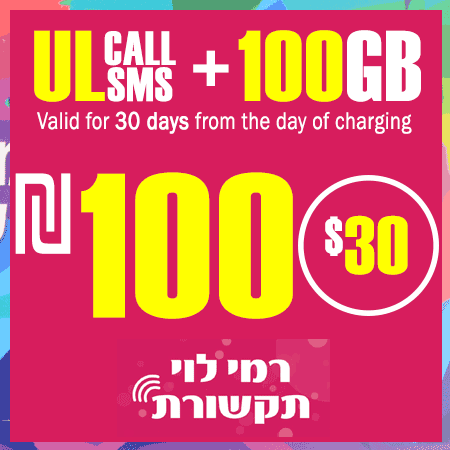 Here you can choose a plan to recharge your Rami Levy Israeli SIM Card plan. If you still have not a Israeli prepaid SIM Card, you can get one with each starter Prepaid SIM Card Israel plan here! 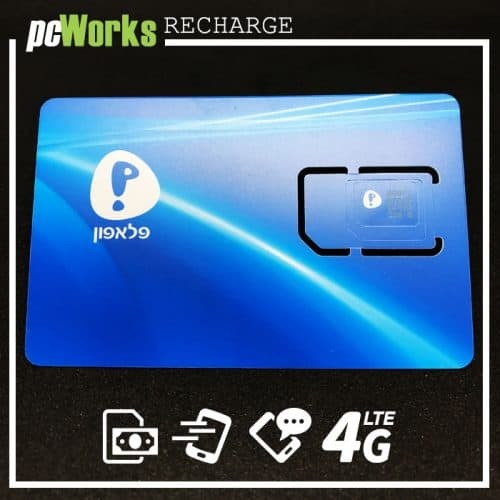 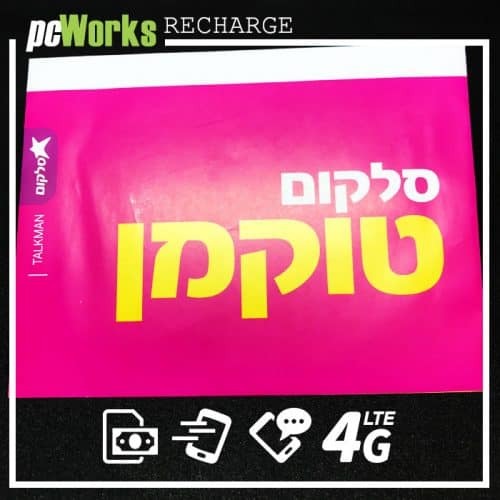 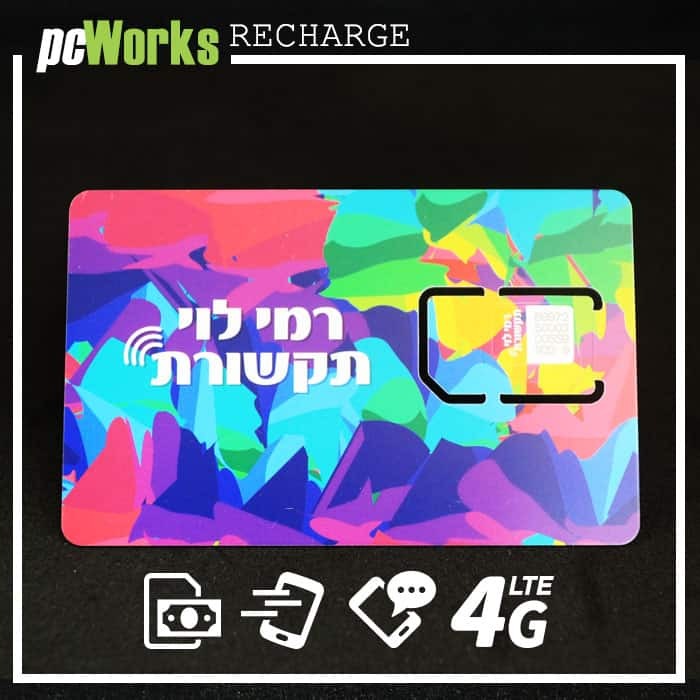 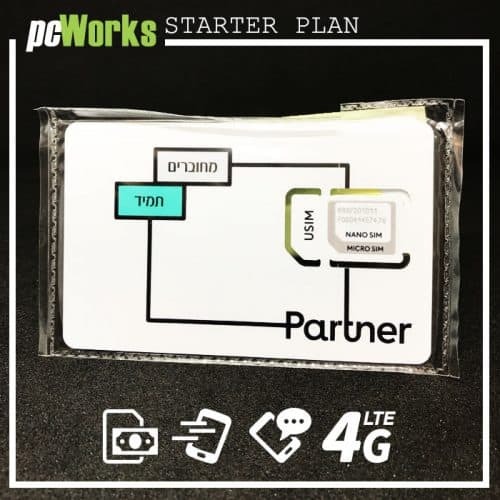 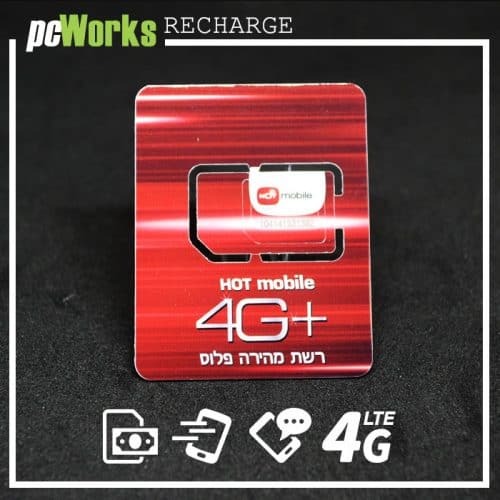 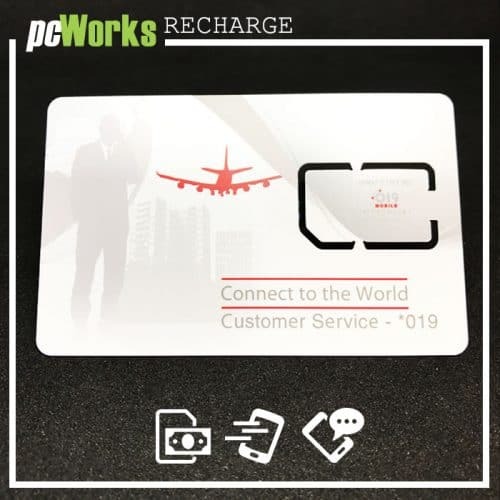 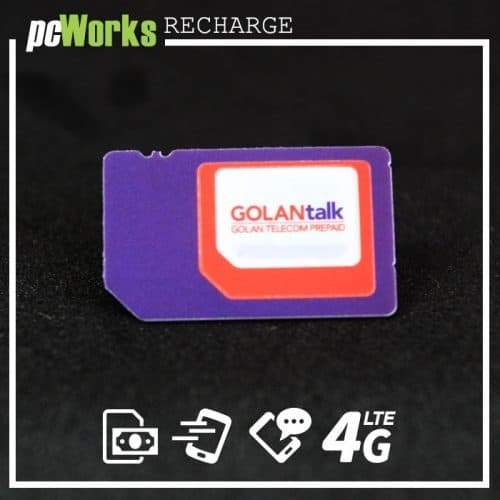 We provide an online platform to Recharge Rami Levy Communication SIM cards, we work with a leading telephone operators in Israel and free Israeli SIM card for starter pay as you go plan. 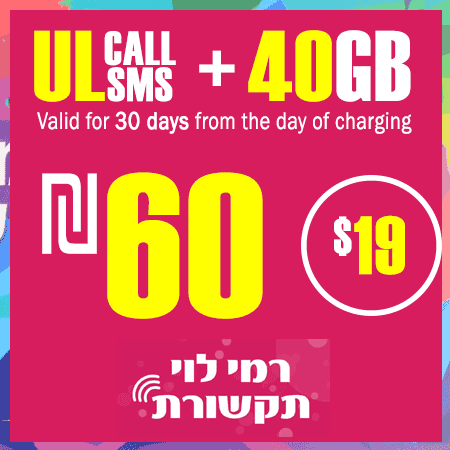 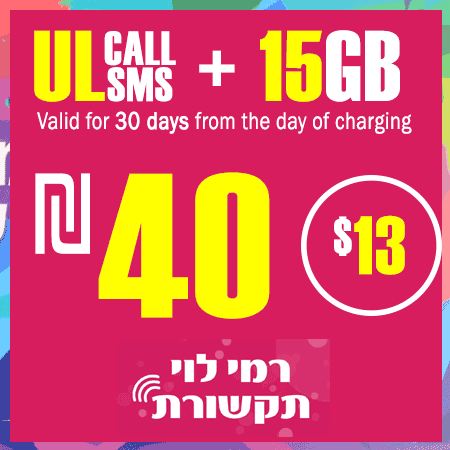 Rami Levy Mobile is the cheapest option at the moment for a prepaid SIM Card in Israel.